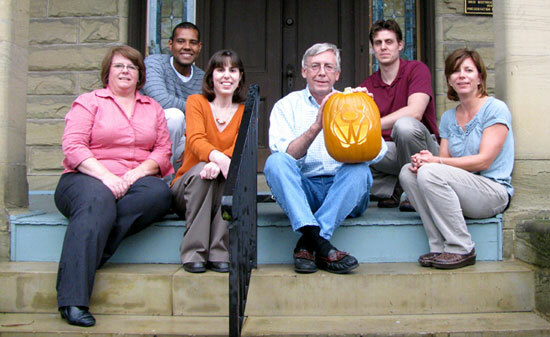 Have a safe and Happy Halloween from all of us at OffWhite. With age comes wisdom, and we have a lot of it today. 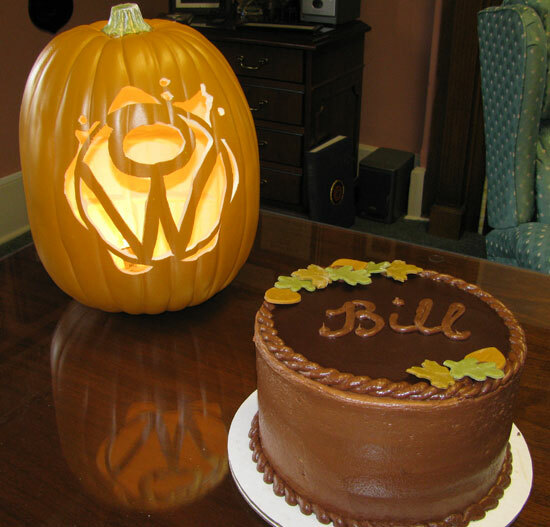 Happy Birthday, Bill! Post updates directly from your main Company Page. Share company news, product releases and other announcements. Share links on your Company Page. Start conversations directly with your followers. Optimize the conversation by tracking which updates are the most engaging. If this feature is not automatically available on your LinkedIn account, you need to set up administrators for your LinkedIn Company Page who will have access to adding Status Updates. Contact us for assistance in developing your social media strategy, setting up your social networks and monitoring the buzz about your company.